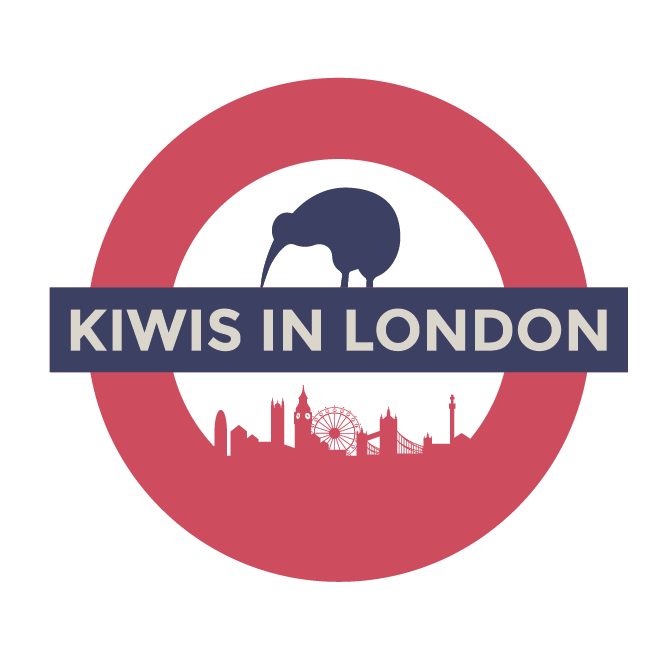 Let us know if any of these are out of date and let them know you heard about them from us here at Kiwis in London! We are a boutique recruitment firm that specialises in office support staff. We provide temporary and contract roles from all levels, across a variety of industries. We specialise in reception and administration, through to human resources , operations and PA / EA support.